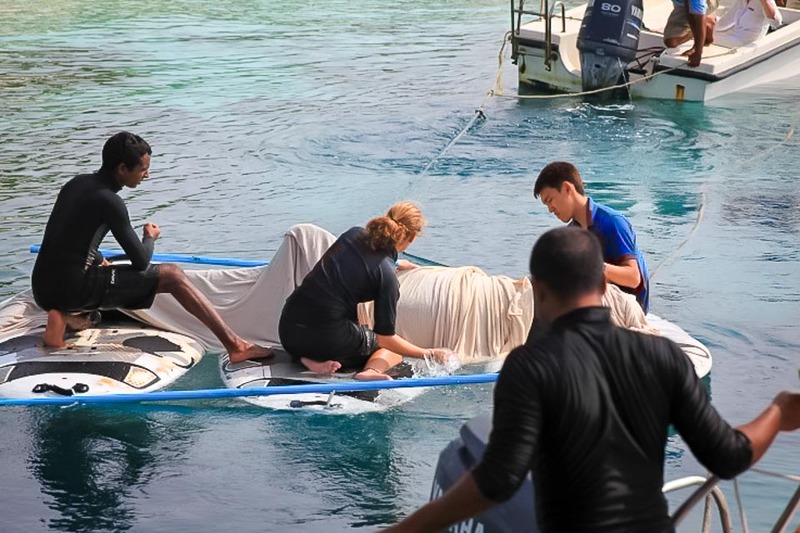 If you’ve been following our news updates here on Marine Savers, you will be sure to remember our amazing rescue attempt of the ‘false killer whale’. 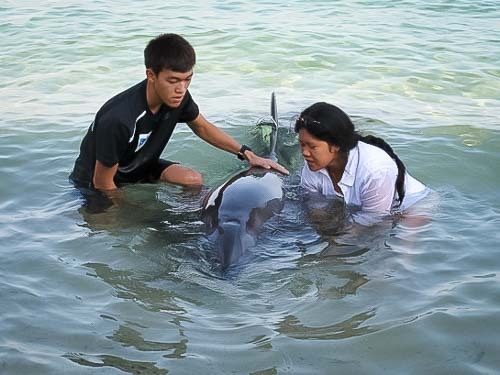 Haita, as we named her, became stranded in our lagoon at Landaa Giraavaru back in December, and although she sadly did not survive rehabilitation, we wanted to share our experiences with the wider scientific community. 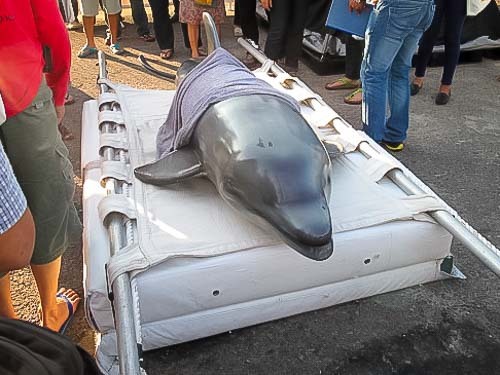 And so when we heard about the first ever “Marine Mammal Stranding Symposium” for the SE Asia region scheduled for February 2013, the timing could not have been more perfect. 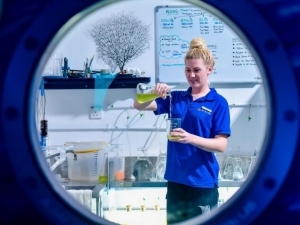 We are very pleased that Dylan Lau – our intern here at Landaa’s Marine Discovery Centre and a student at Temasek Polytechnic in Singapore – was able to attend the symposium, and present our work and findings to fellow marine biologists. 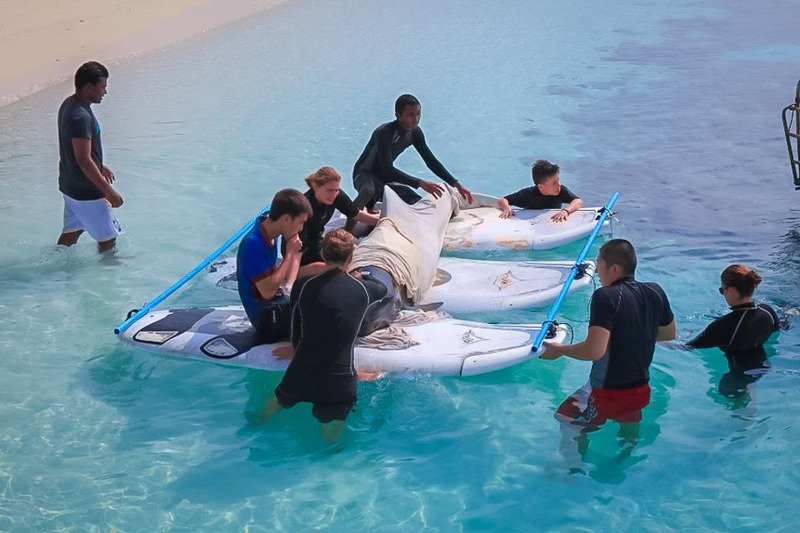 Dylan played a major role in the team’s rescue and rehabilitation efforts of Haita, so was perfectly placed to benefit from this excellent learning opportunity. 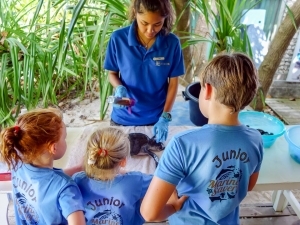 Our Turtle Rehabilitation Centre is currently dealing with a very unusual guest: a false killer whale ! 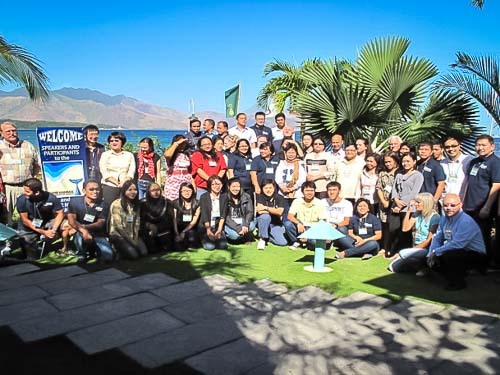 The “First SE Asian Marine Mammal Stranding Network Symposium” was held from 4 – 9 February in the Philippines, and consisted of a conference and training workshop. 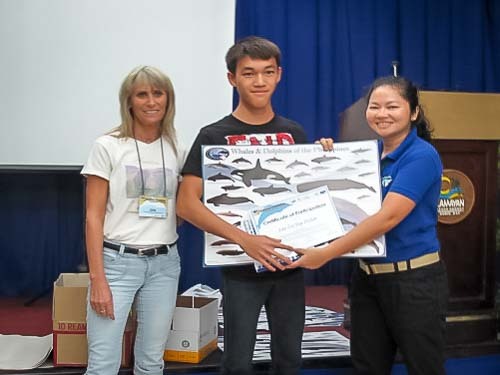 Presentations were given on the stranding of marine mammals – veterinary issues, government regulations and rescue/rehabilitation – and Dylan did an excellent job of presenting our findings from the MDC. 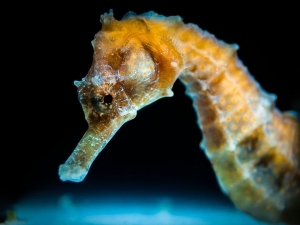 The association also discussed future plans of the stranding network, including further meetings and workshops, as well as proposing a regional database for the exchange of information and experience through social networking. 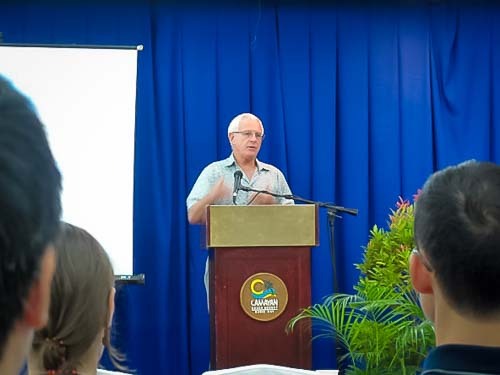 The training workshop started with discussions on the anatomy and pathology of marine mammals, along with various diagnostic medical procedures. 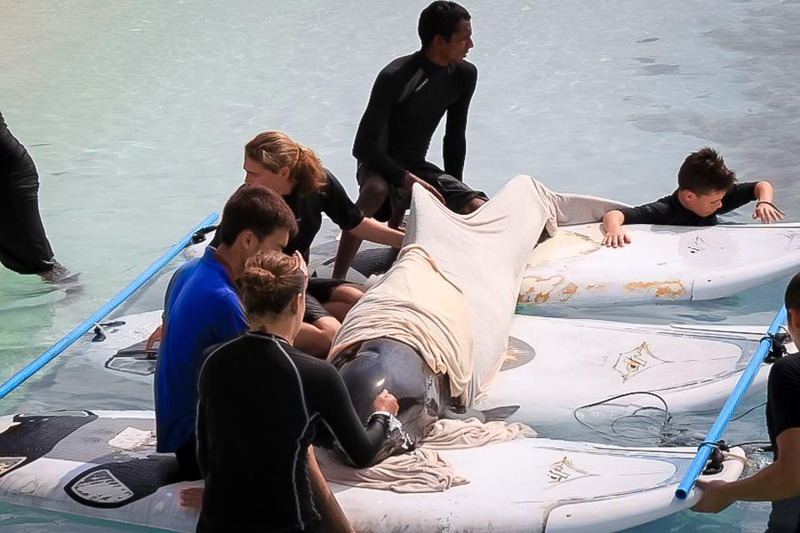 The final day was more hands-on, with an emergency response simulation (with a trained dolphin) followed by a necropsy performed on a dolphin that had been stranded but unfortunately had not survived rehabilitation. 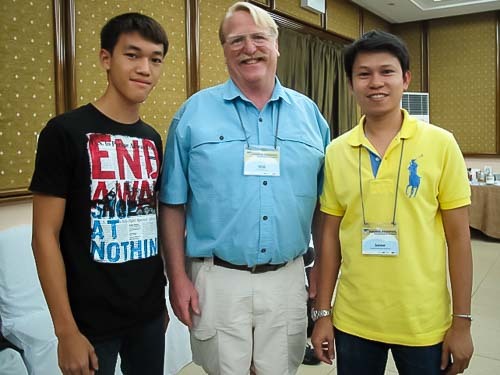 The necropsy took four hours, during which time the participants were shown how to look for anatomical abnormalities, and collect various tissue samples for diagnosis. We’d like to extend a big thank you to the Symposium’s committee for the sponsored invitation for Dylan to attend their very first regional conference, and wish them every success with future projects. 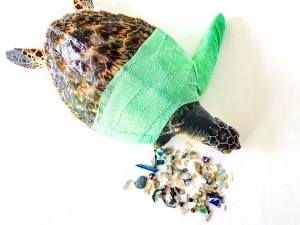 Click here for the Polytechnic’s excellent article on Haita’s rescue, and for our more curious and scientific readers, here is a link to our academic report (in PDF format) – First Rehabilitation attempt of Pseudorca crassidens in the Maldives (PDF).